Are you looking for something different to wear. Tired of the same old style! Have you ever thought about some lifted braids with some curls cascading down on your elegant face. I must warn you that your hair has to be long enough and full enough for lifted braid styles. If your hair is not quite their yet, we can work on growing it long and healthy in a variety of ways. 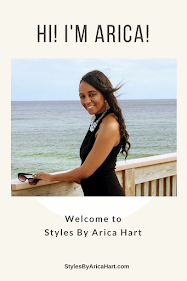 Check out my BLOG "Styles by Arica Hart" for some pointers on growing the hair. One of the articles is on Ways to facillitate healthy hair growth. There are many more articles on my blog to view about hairstyles, hair growth and hair loss. Meanwhile; enjoy the info, pop on your earrings and rock your style the way you like to rock it. Have a blessed day! 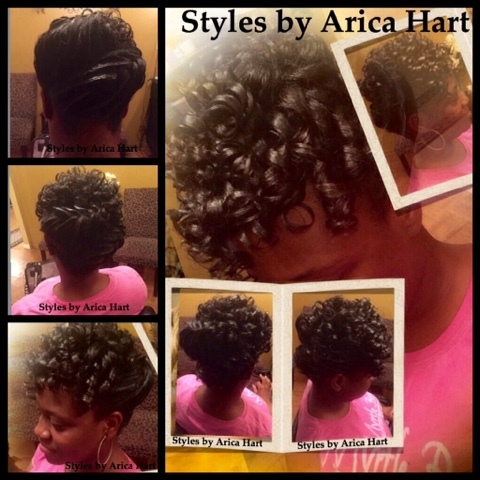 The sassy and classy hairstyle that you can style and profile in the business world.